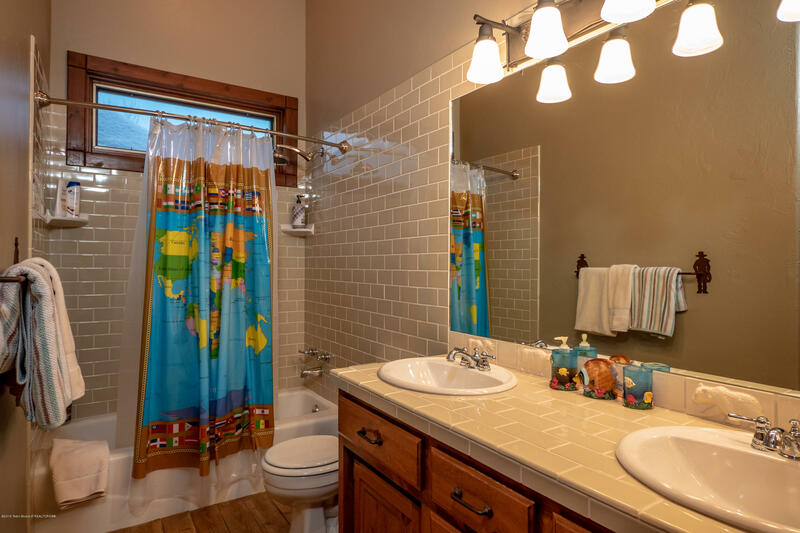 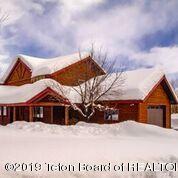 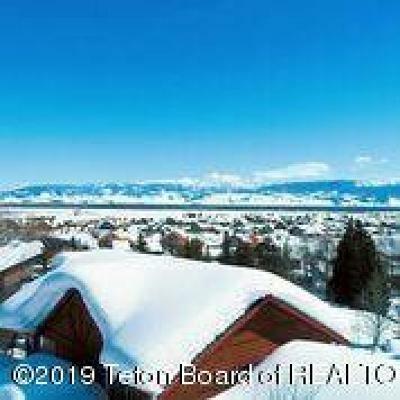 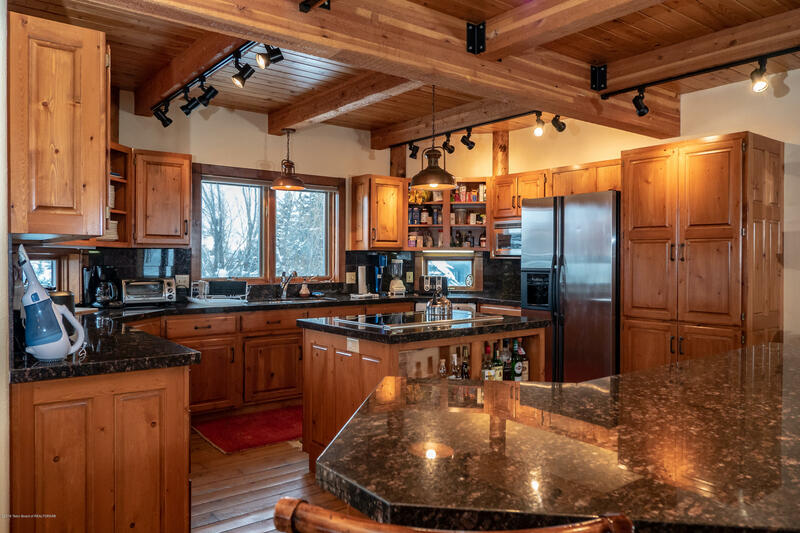 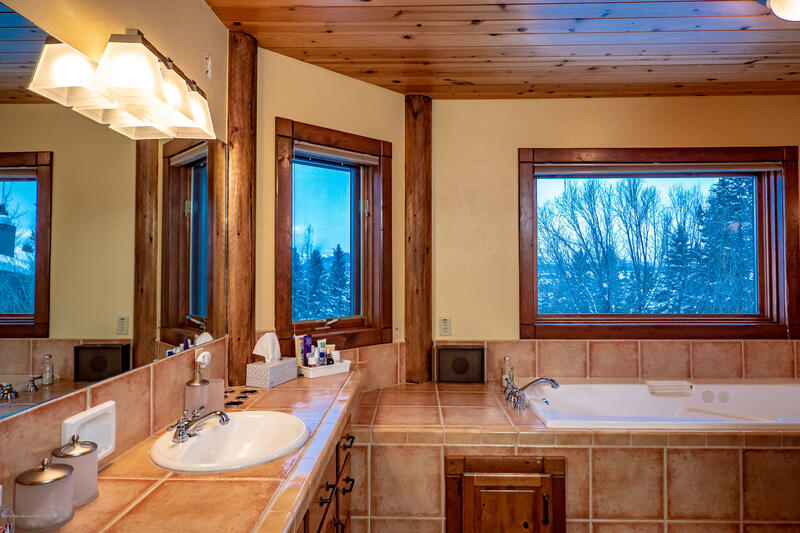 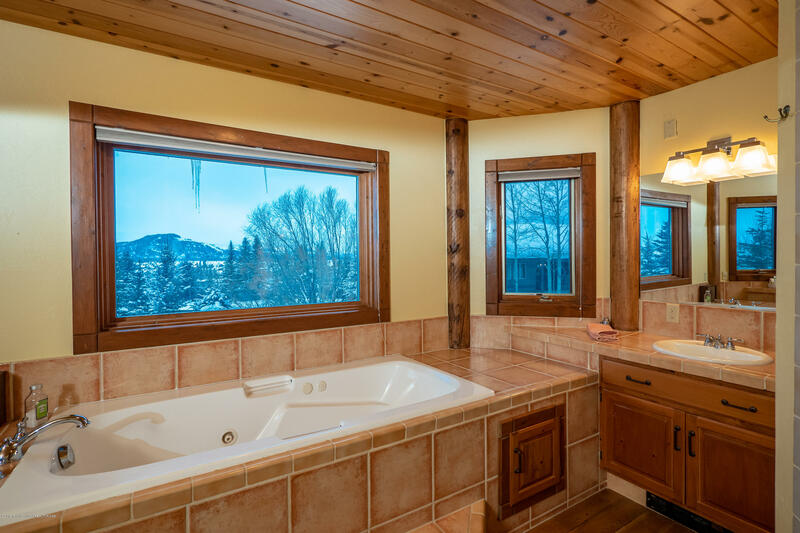 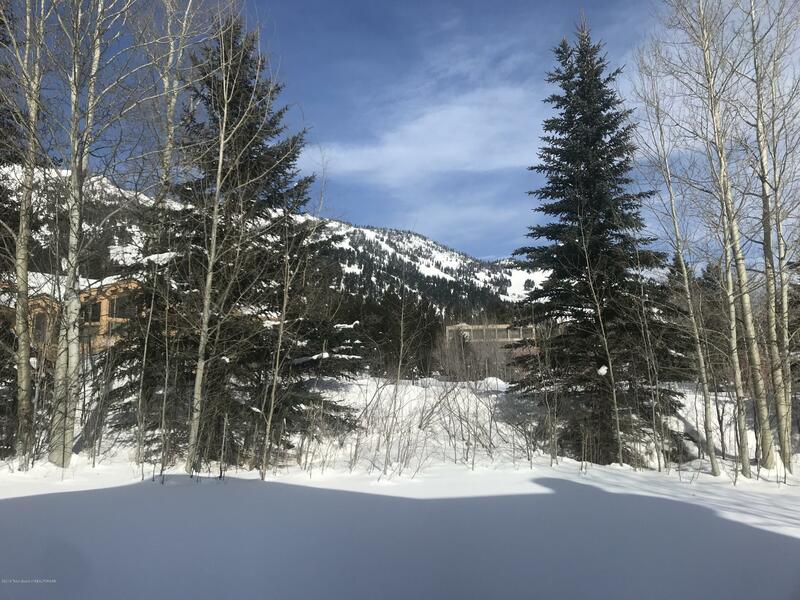 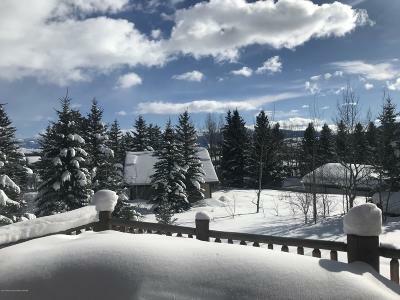 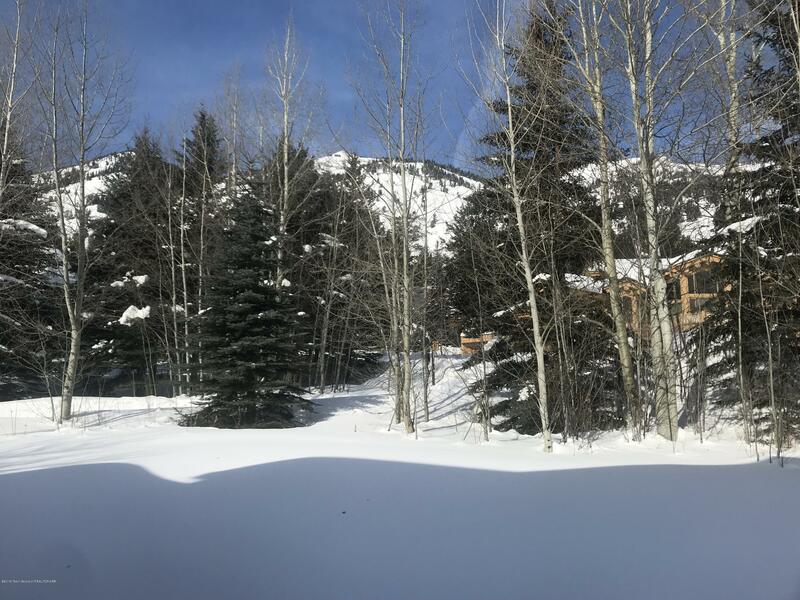 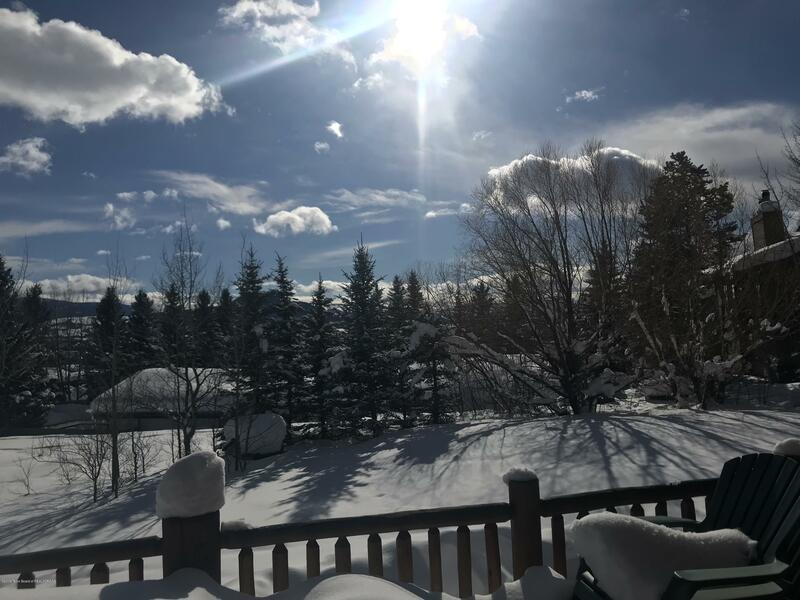 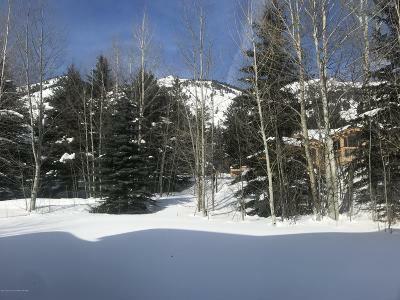 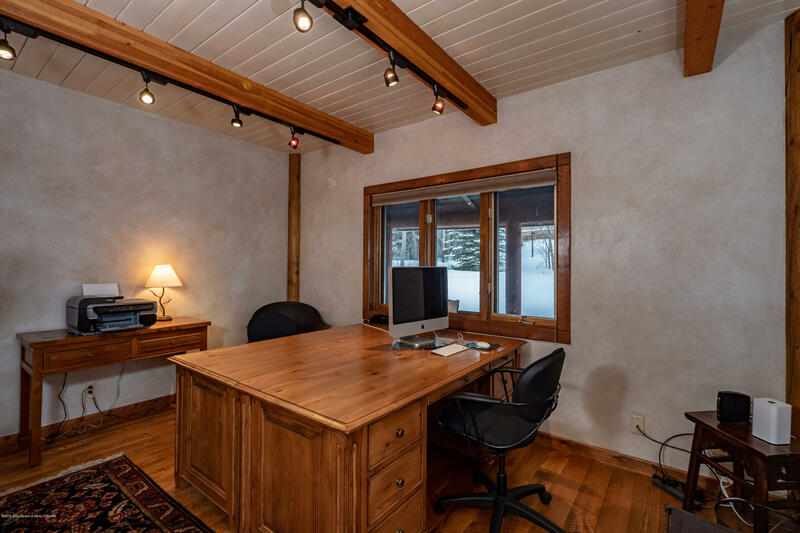 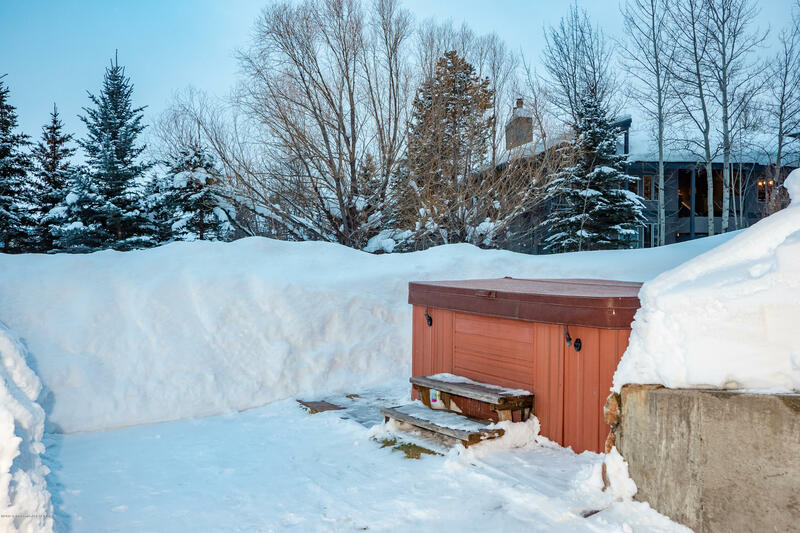 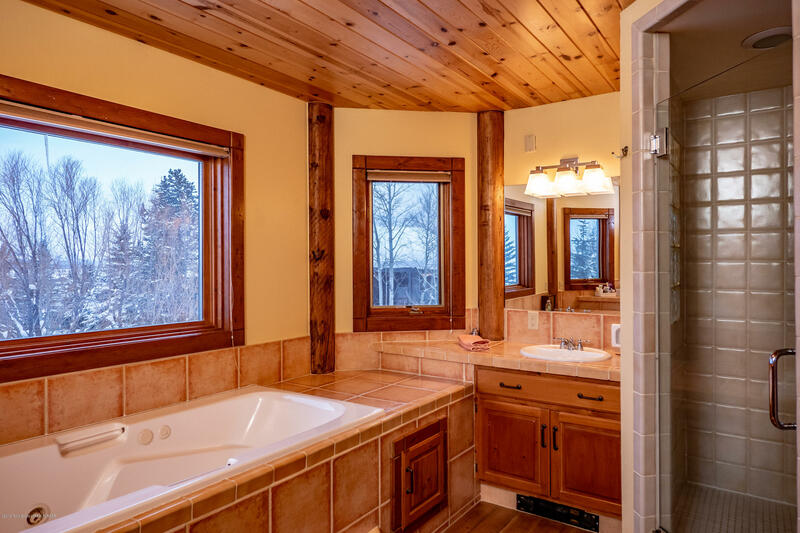 This house with 5 bedrooms and 5 bathrooms, remodeled in 2004 located on Holly Dr offers a sunny, location in Teton Village, mountain and valley views and a level front and back yard. 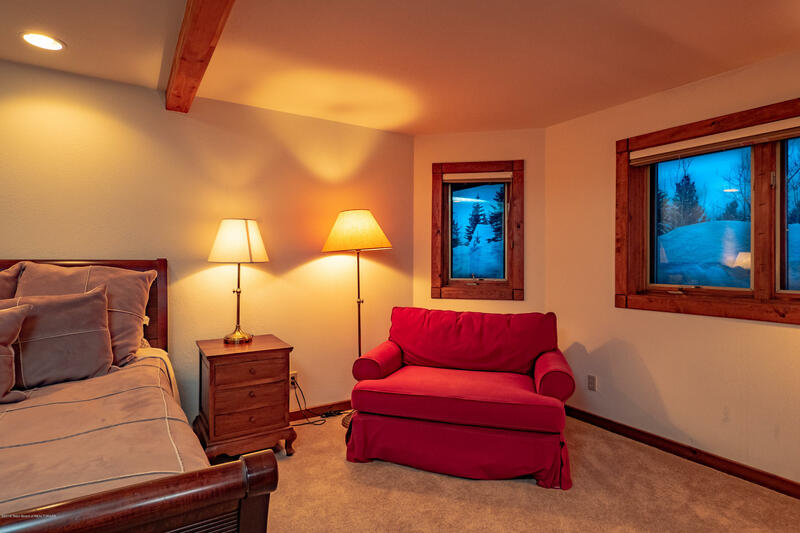 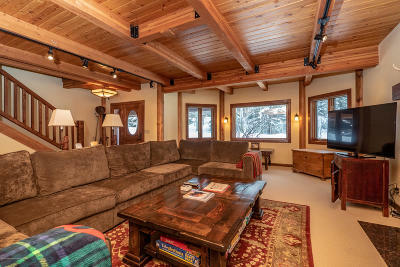 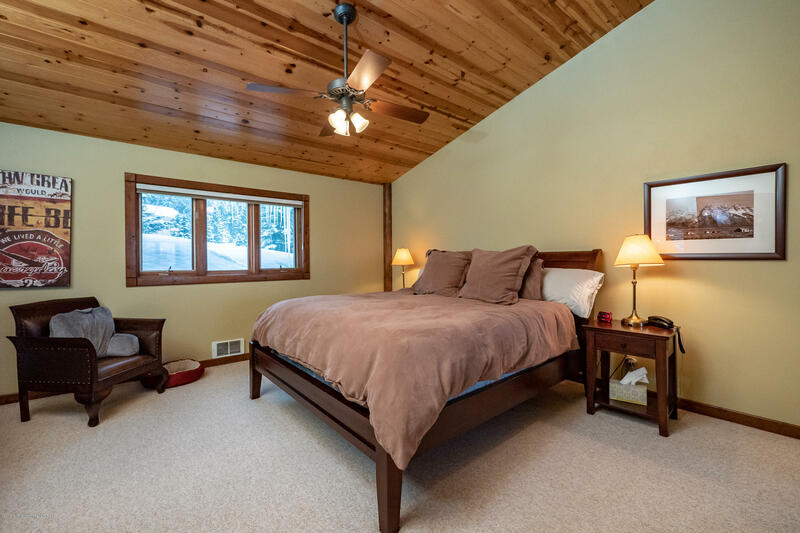 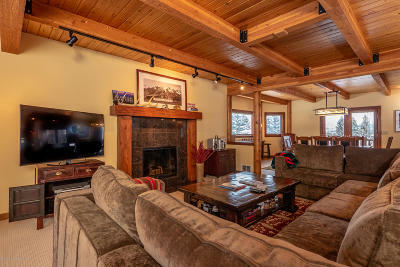 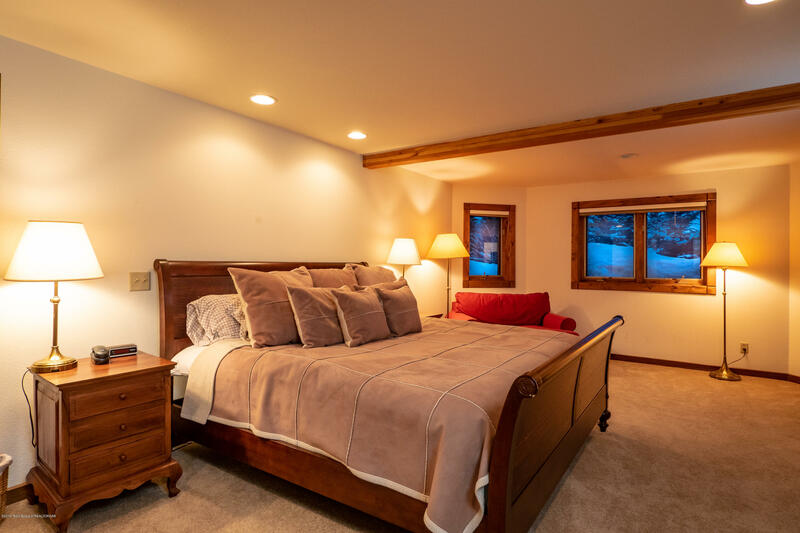 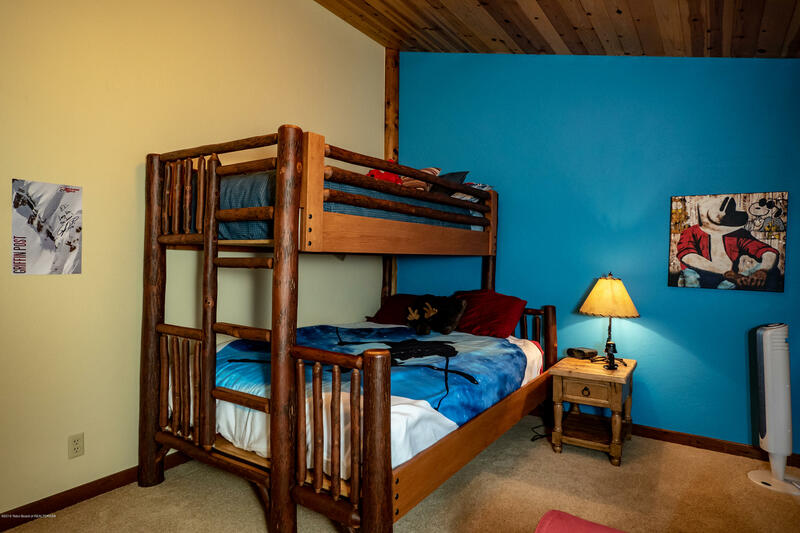 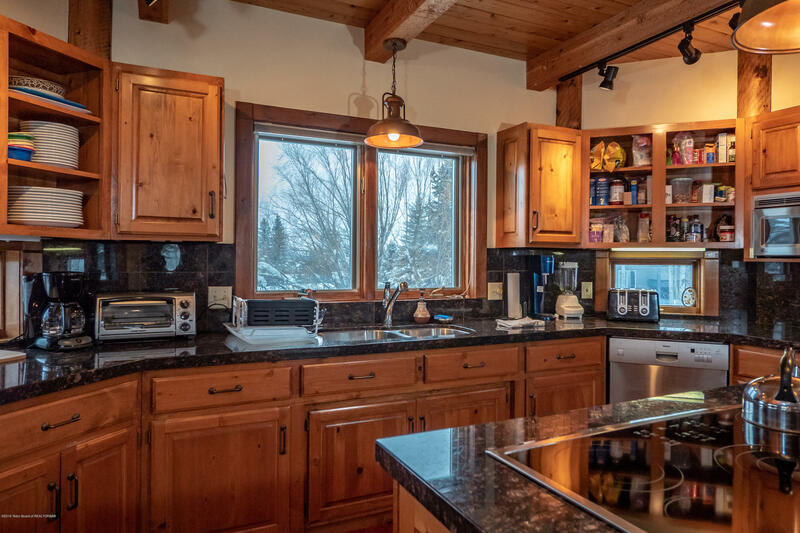 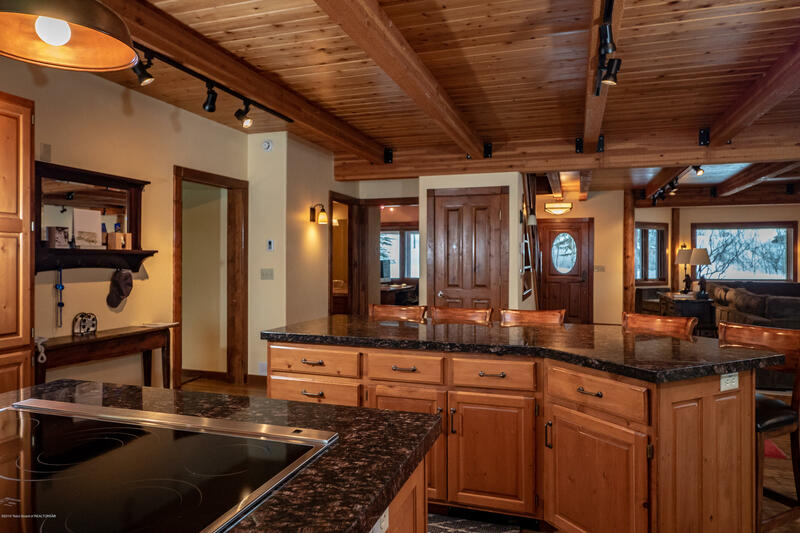 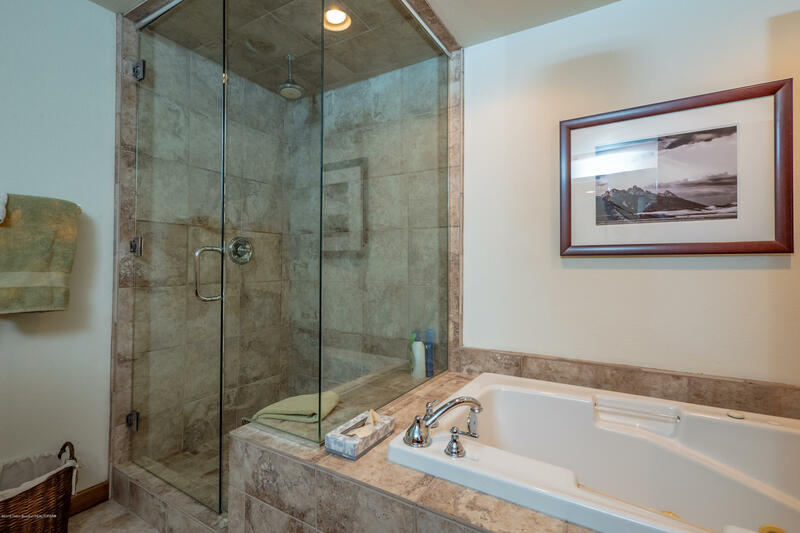 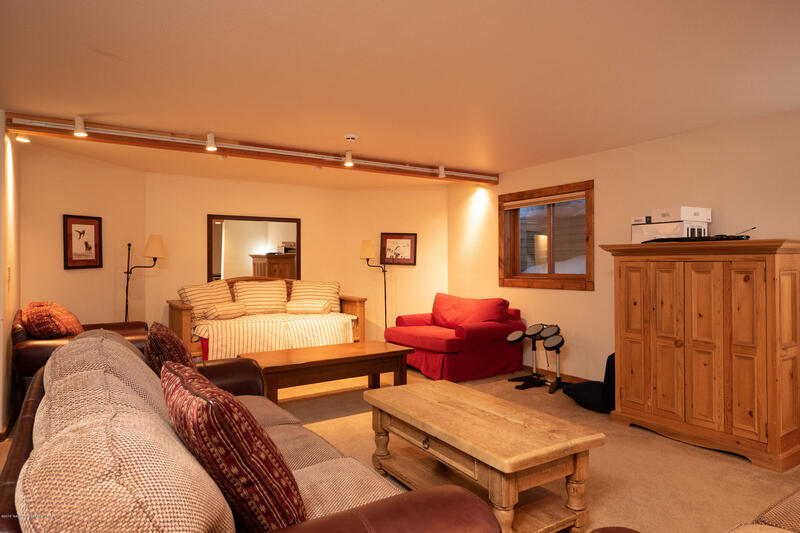 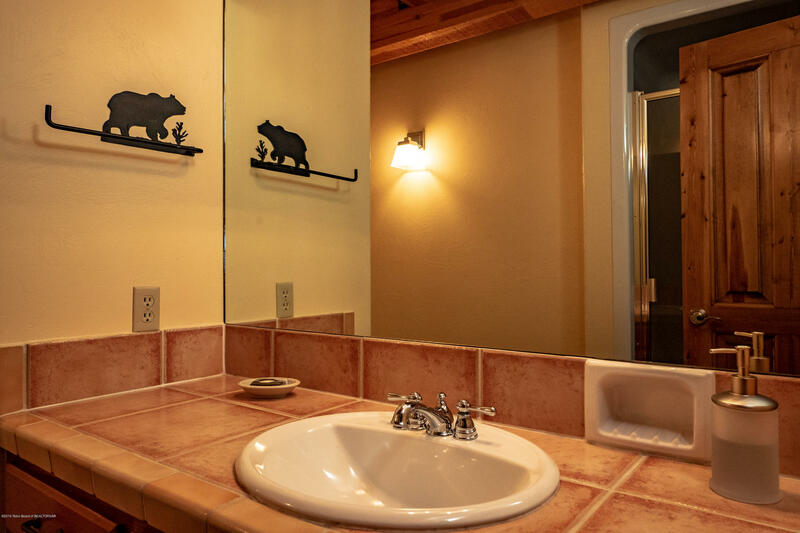 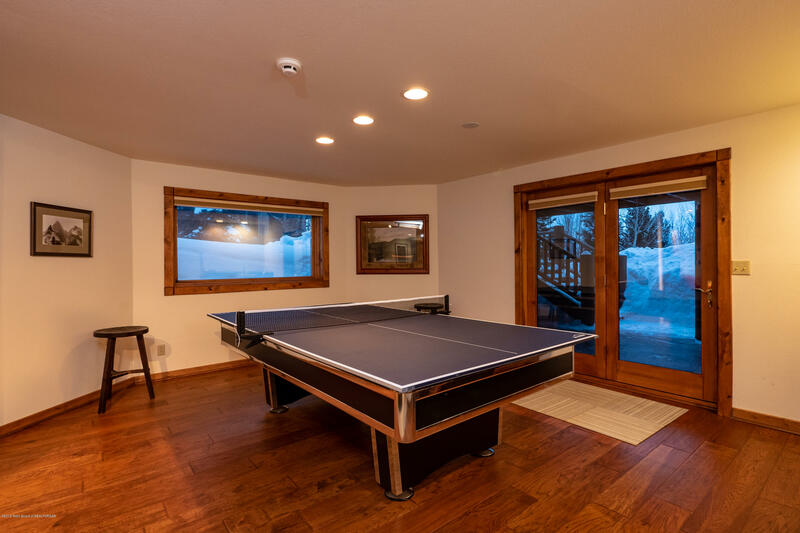 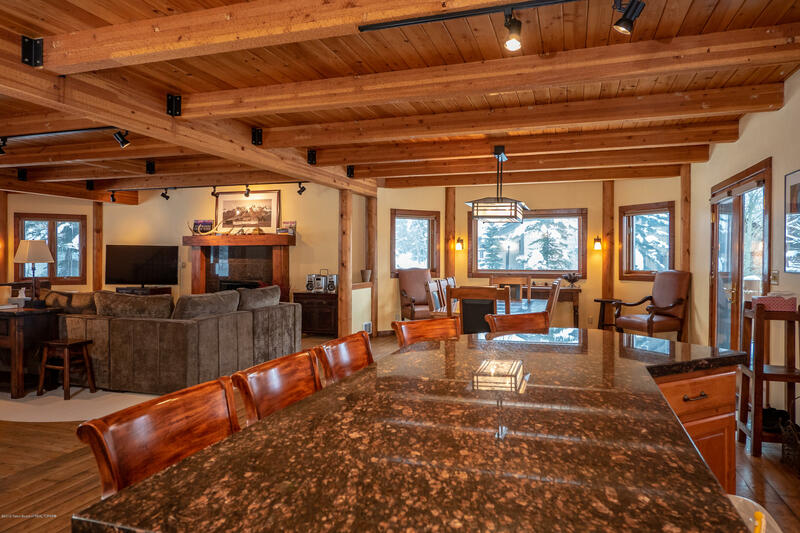 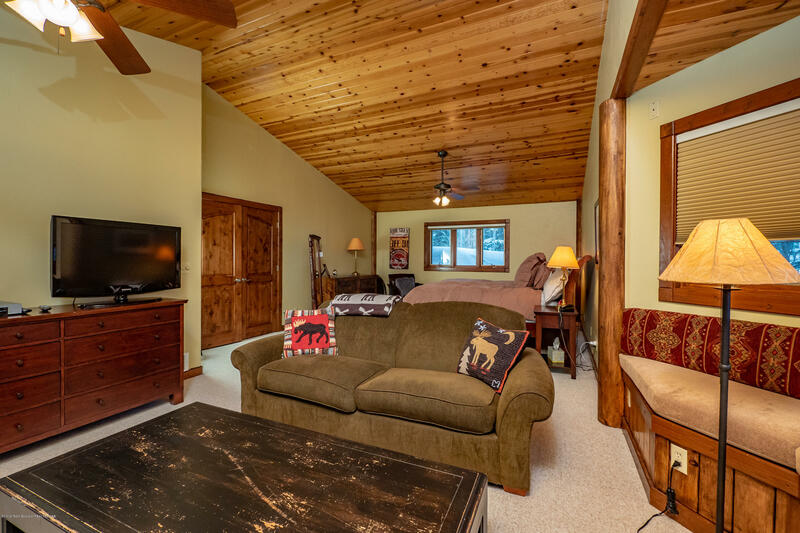 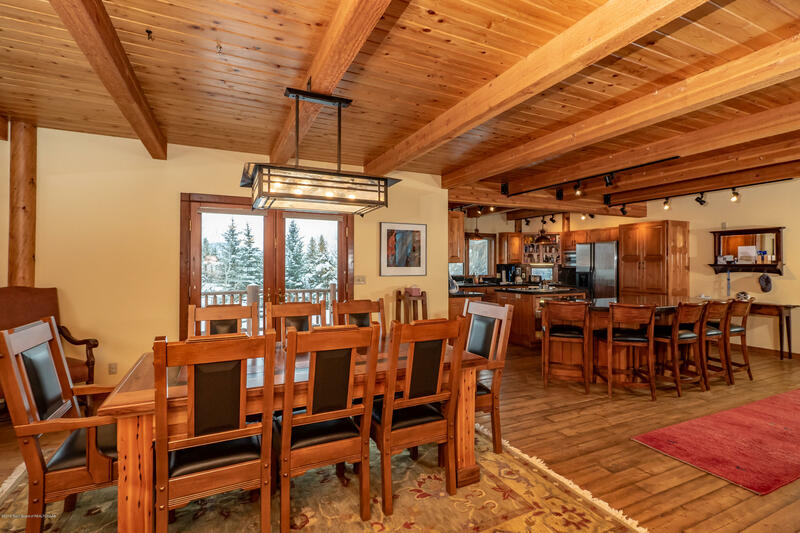 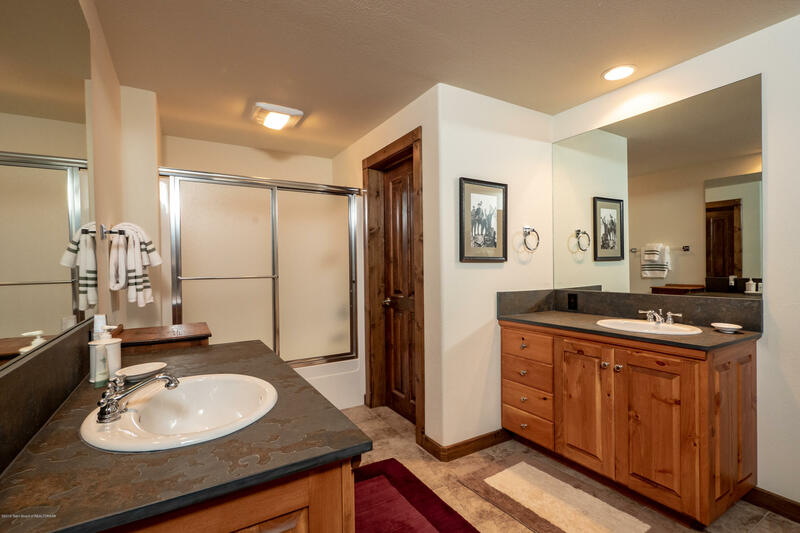 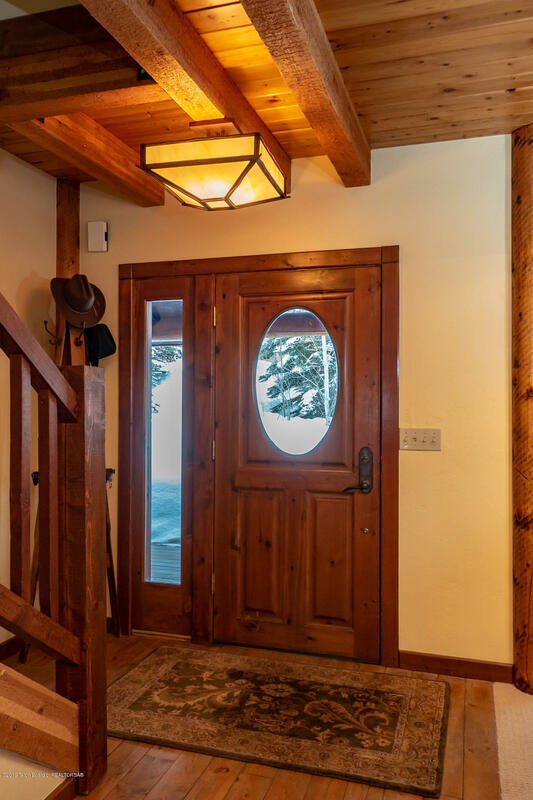 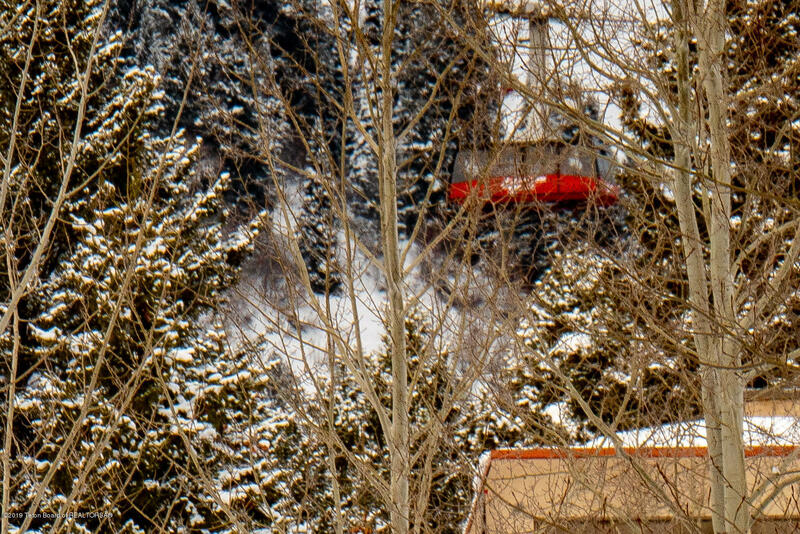 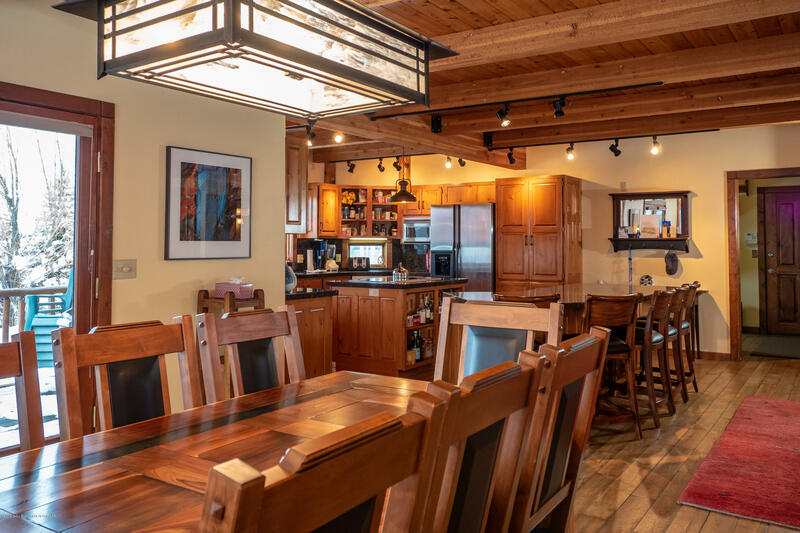 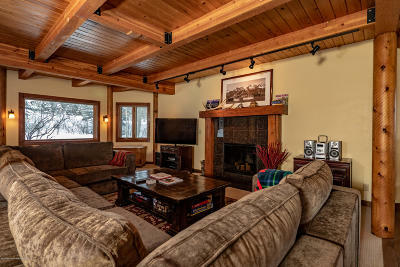 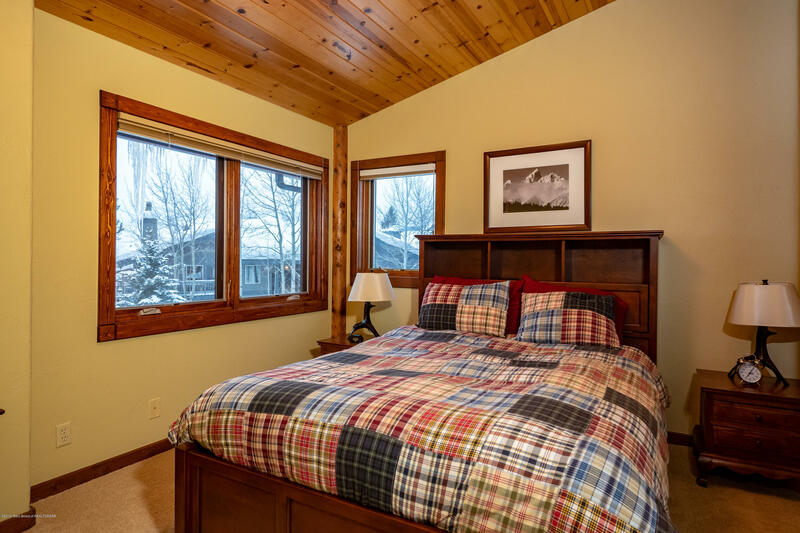 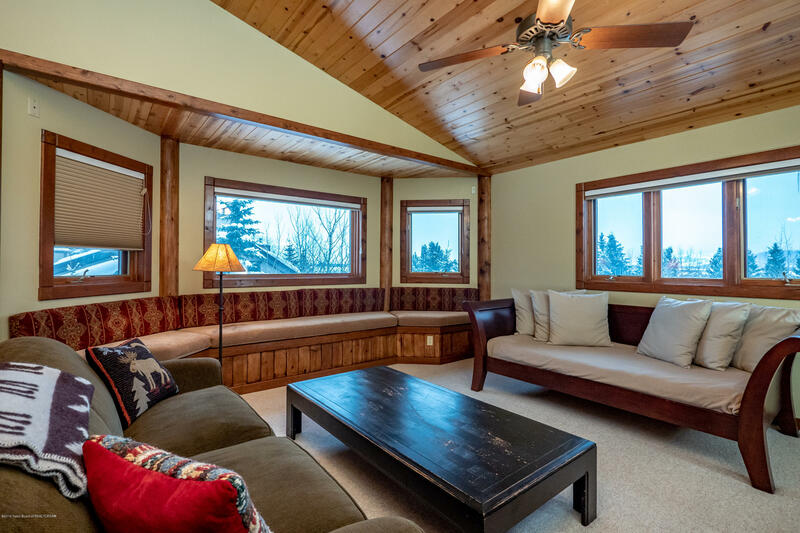 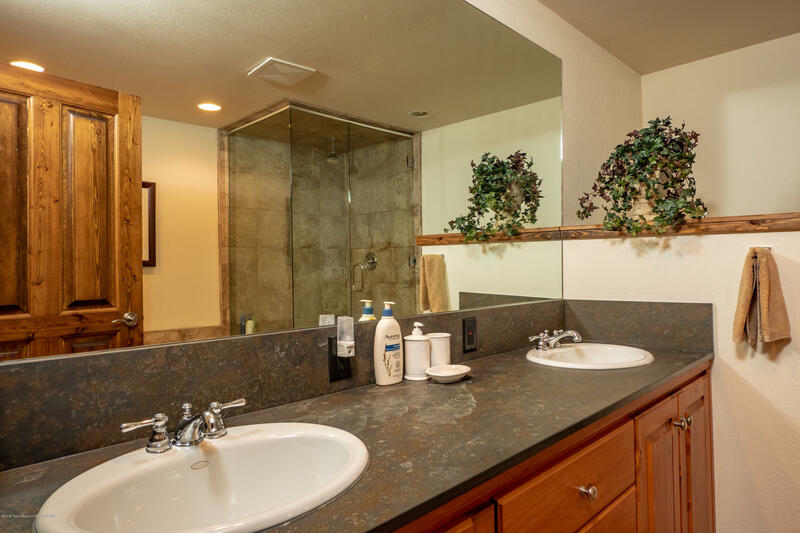 With the amenities of skiing, biking, hiking, dining and nightlife of the Jackson Hole Mountain Resort and nearby Grand Teton National Park, this comfortable home is ideal for a primary or 2nd home. 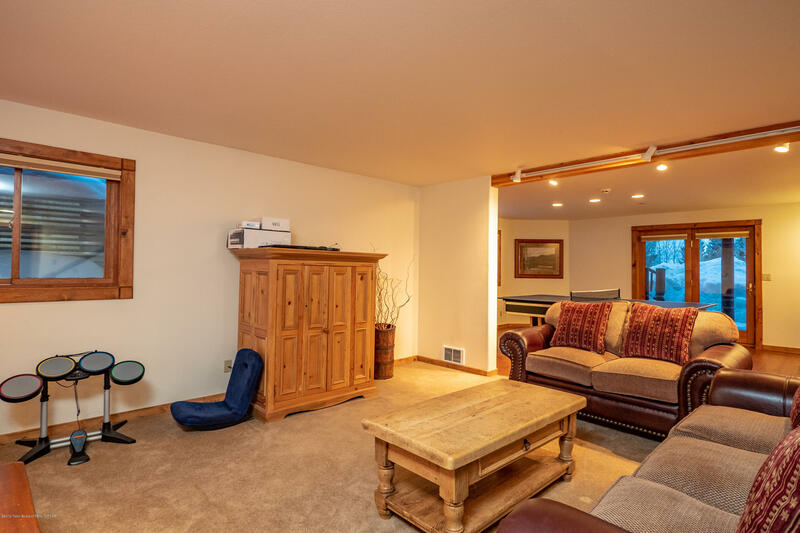 Rental projections are available in FLEXDocuments. 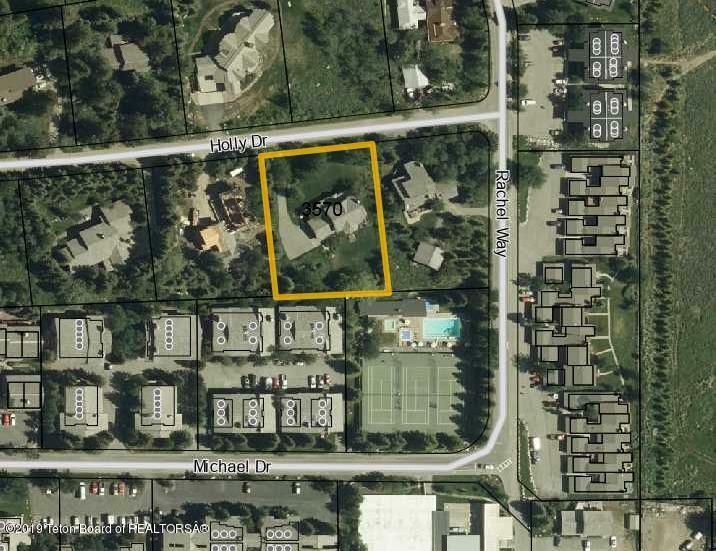 Sq ft is from the tax assessor.